Long considered a collectors' item by various underground horror cults, this 1932 potboiler probes into the mysteries of life and death in ways other books of its time shied away from. It combines the otherworldly atmosphere of horror with the cold sharpness of a medical thriller. 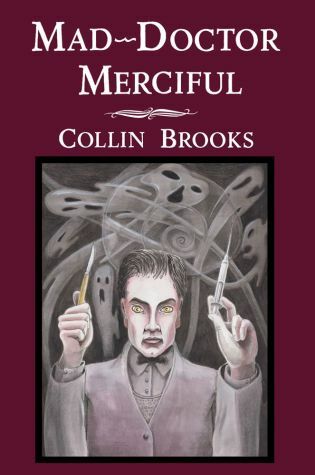 The author, Collin Brooks, was a journalist with many serious, dry books to his name and this, as described in the introduction by John Pelan, is his masterpiece of medical horror.